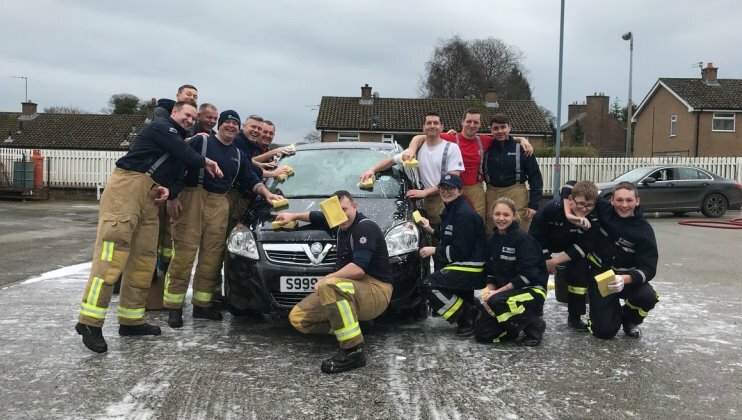 The sun was shining this past weekend and we've compiled our favourite pictures and tweets from all the car washes that took place. We raised £831.75p during today’s car wash.
That is an all time record for this Fire Station. Thankyou to @Jcskitchen777 donating his takings & producing awesome food. An amazing ? £1230 ? 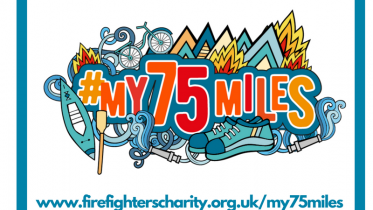 raised today for the @firefighters999 from Burnley fire station and Green watch ? Thanks to @ColneFire for stepping in whilst we had lunch!